Camp Sky Meadows is 25 acres of fun! 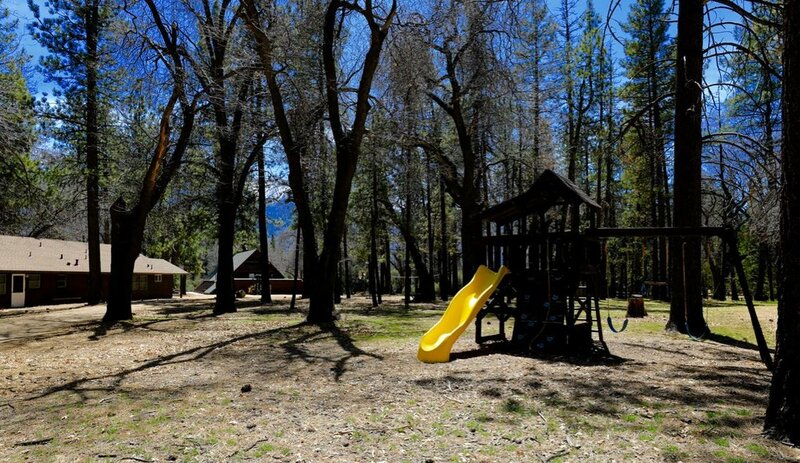 There are play areas for children, and lots of room to have fun at Camp Sky Meadows. There are two children's areas in the center of camp for older and younger children. In addition to archery, we have many other sports and games available at our 25 acres of camp. The amphitheater has bench seating, and there is also plenty of room next to this area for games and play. 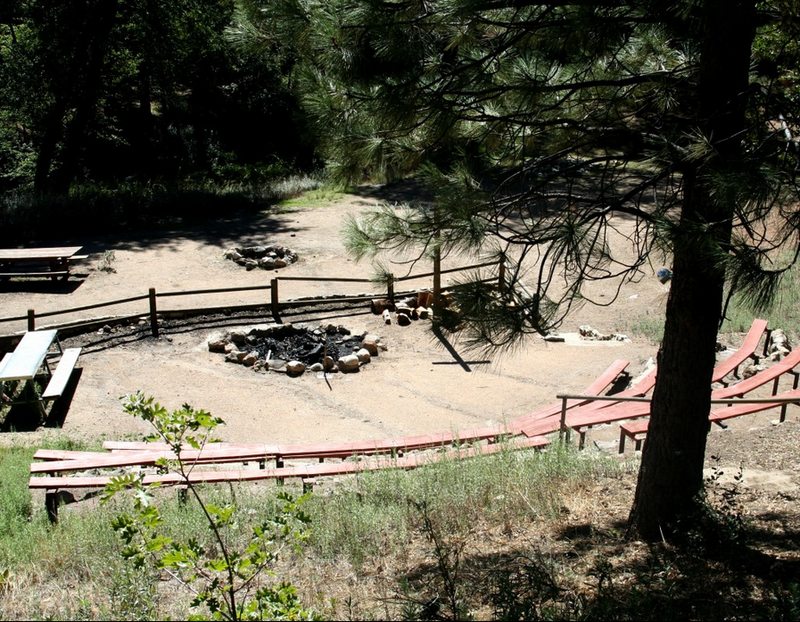 Enjoy a campfire program every night in our outdoor amphitheater.This area is also used as a meeting place for outdoor games and announcements.